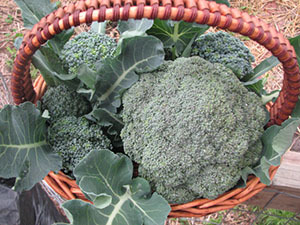 I will be presenting Harvesting In The Garden @ Heathcote Botanical Gardens in the office 10am Saturday September 22 2012. Learn what we grow, what parts we harvest and use, how we use or don’t use water during the harvest, and how to use store or save what we grow. The cost for this presentation is $20 members, $25 non-members. Pre-registration is recommended. Me too, thanks for the comment Sara.